Wasn’t John Wick just great? We certainly thought so, and we weren’t alone. 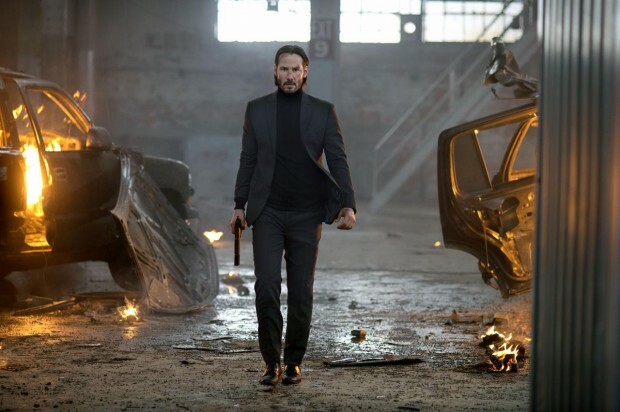 Now, thanks to the magic of the internet, some bloodthirsty Samaritan has put together a supercut of every kill in the Keanu-centric instant action classic. Enjoy!